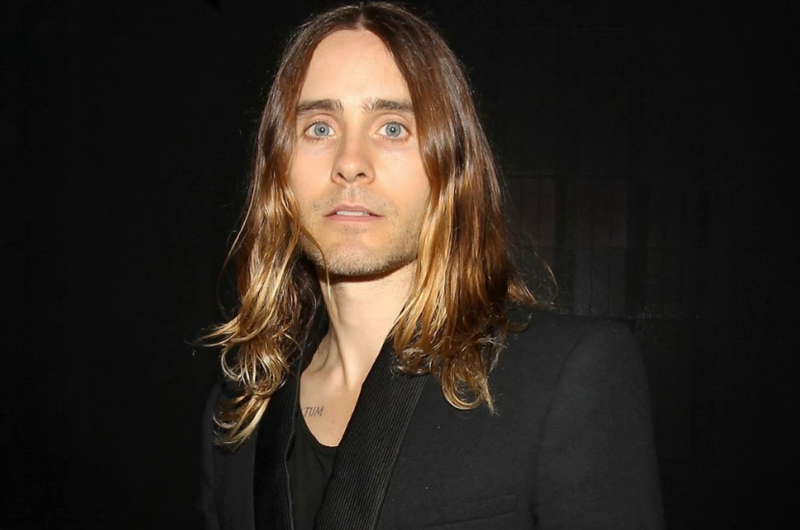 Jared Leto wanted to dress in drag for the Oscars but decided against it at the last minute. Actor Jared Leto came close to picking up his Oscar in drag as he considered attending the Academy Awards as his character from Dallas Buyers Club. The movie star picked up the Best Supporting Actor trophy for his portrayal of transgender Aids sufferer Rayon at the ceremony earlier this month (Mar14), and Leto has now revealed he wanted to attend the prize giving in costume. He tells the London Evening Standard's Deluxe ES Magazine, "(I considered) dragging up because I knew that she (Rayon) would have loved to be there." Leto adds of the glitzy Hollywood ceremony, "I would never say, 'I don't give a s**t about the Oscars,' because it's not the whole truth. It's not about the shiny, naked golden man, or the pat on the back, it's about being able to stand on a world stage for two minutes in front of a billion people and say something that is meaningful, important to you." The star goes on to reveal one of the highlights of the night was seeing his mother dancing with a superstar: "It was pretty f***ing fantastic to see all those Hollywood dreamers letting loose with such abandon. I looked over and my mother was dancing with Madonna." Well considering he's a male witch who looks like a pretty hippy with long hair, I don't see why not. he's not not big and muscular with overly manly features, in fact he's quite delicate looking and could make a pretty lady lol.